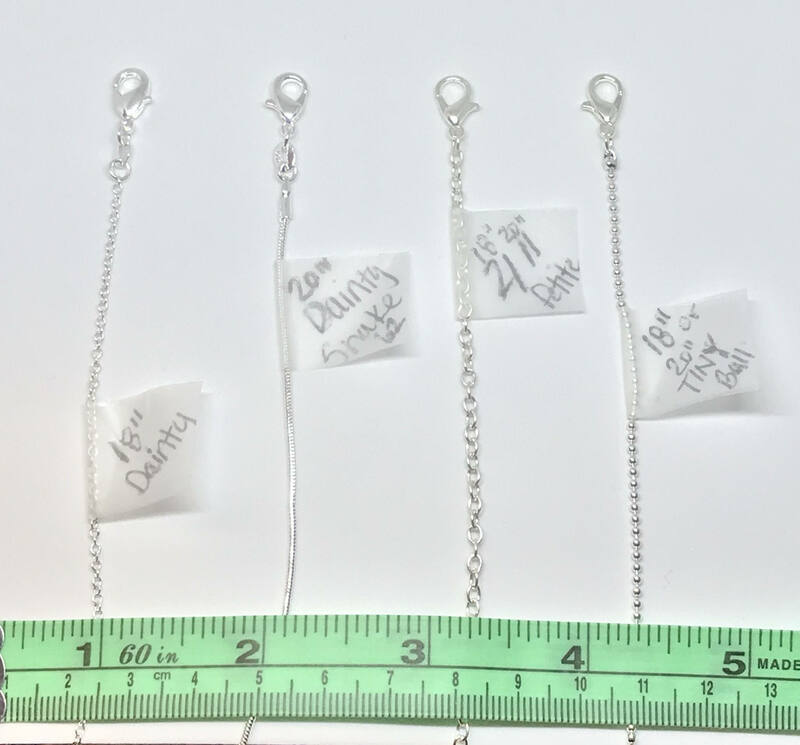 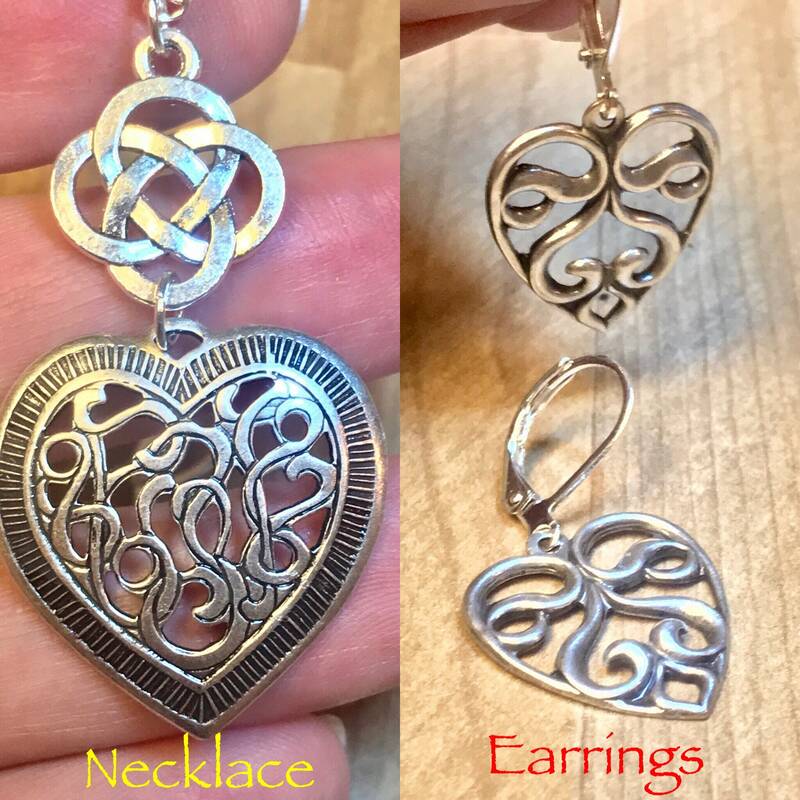 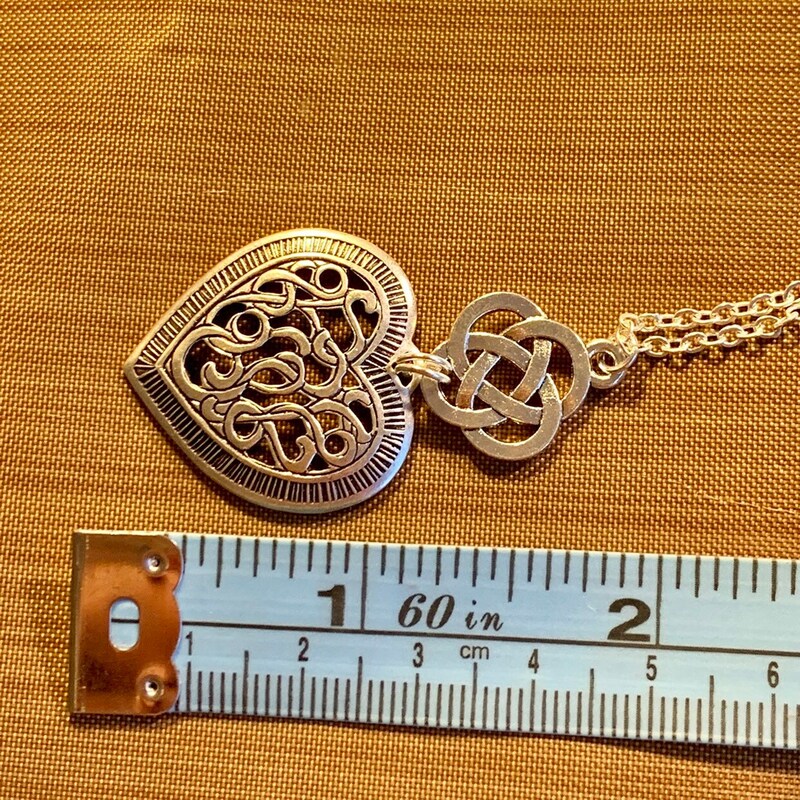 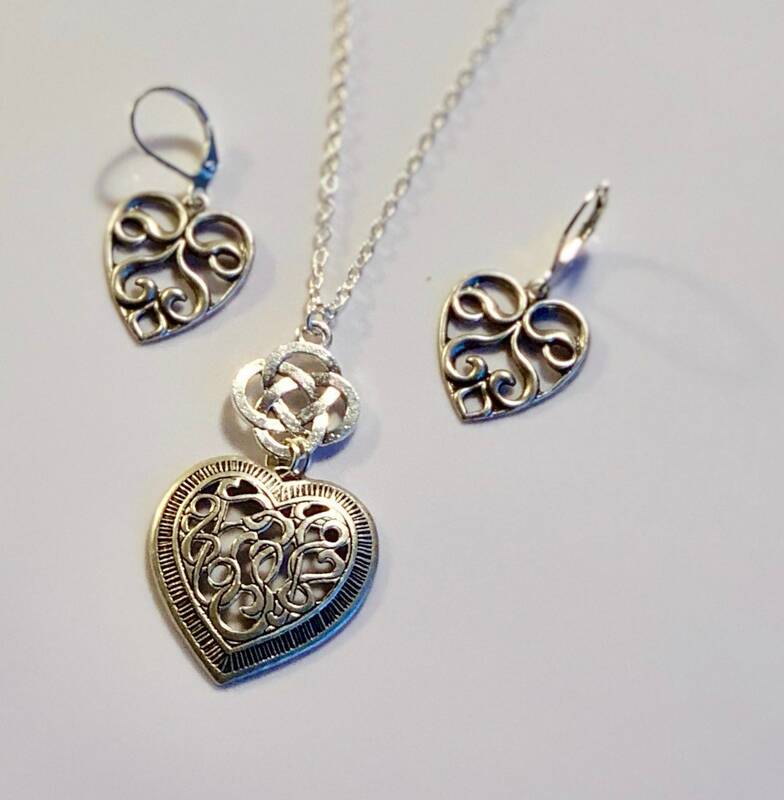 Earrings and necklace are made with Silver alloy charms. 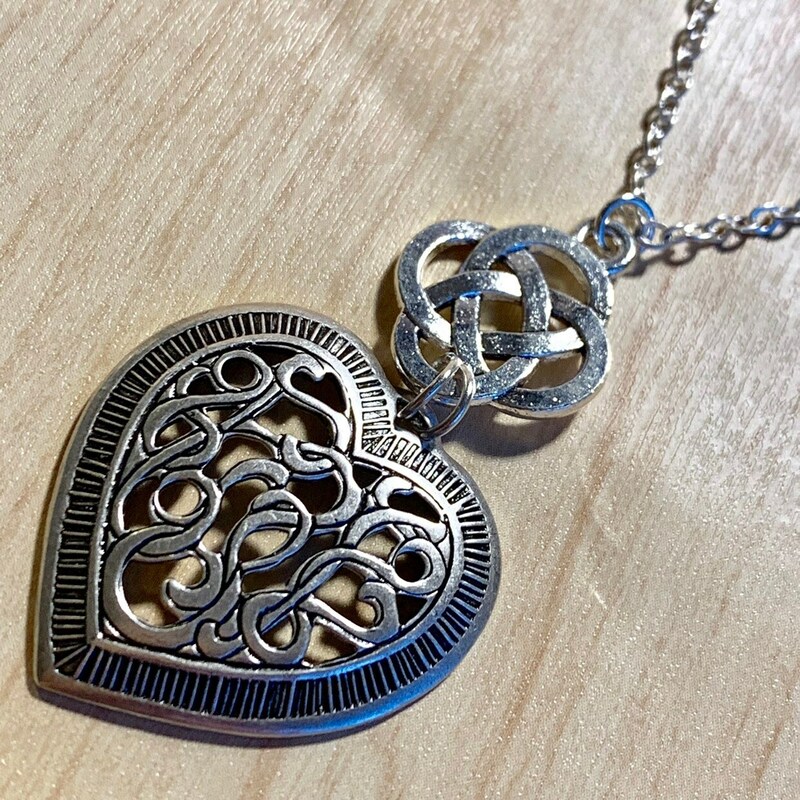 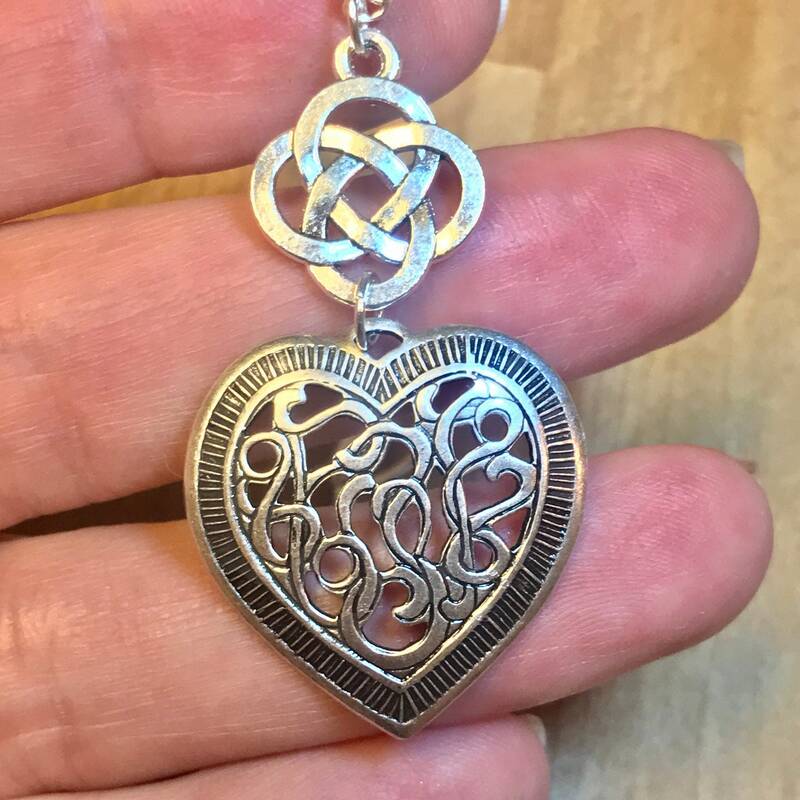 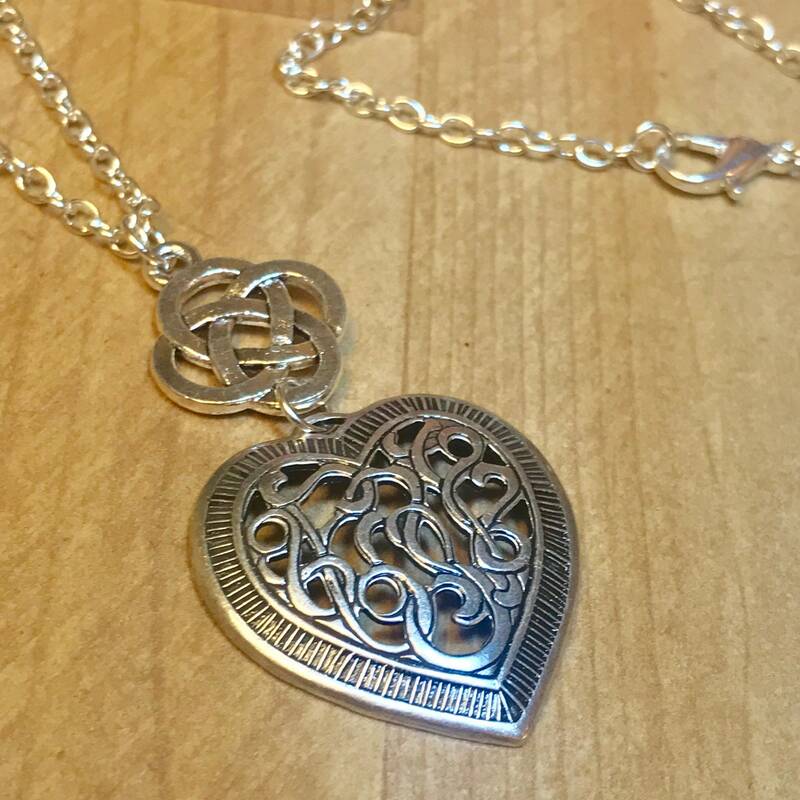 Choose from Sterling silver plated necklaces. 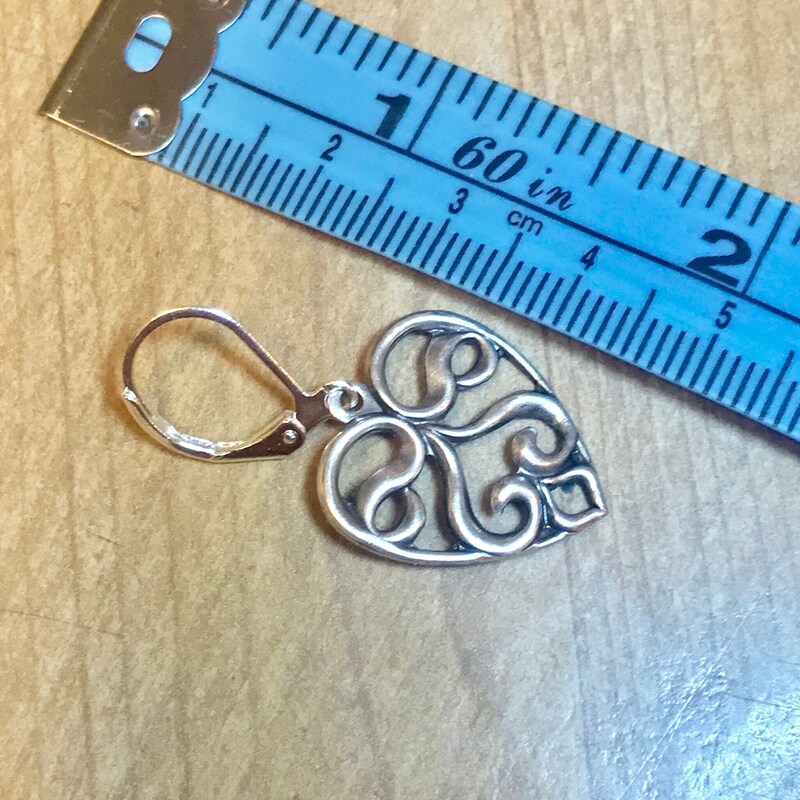 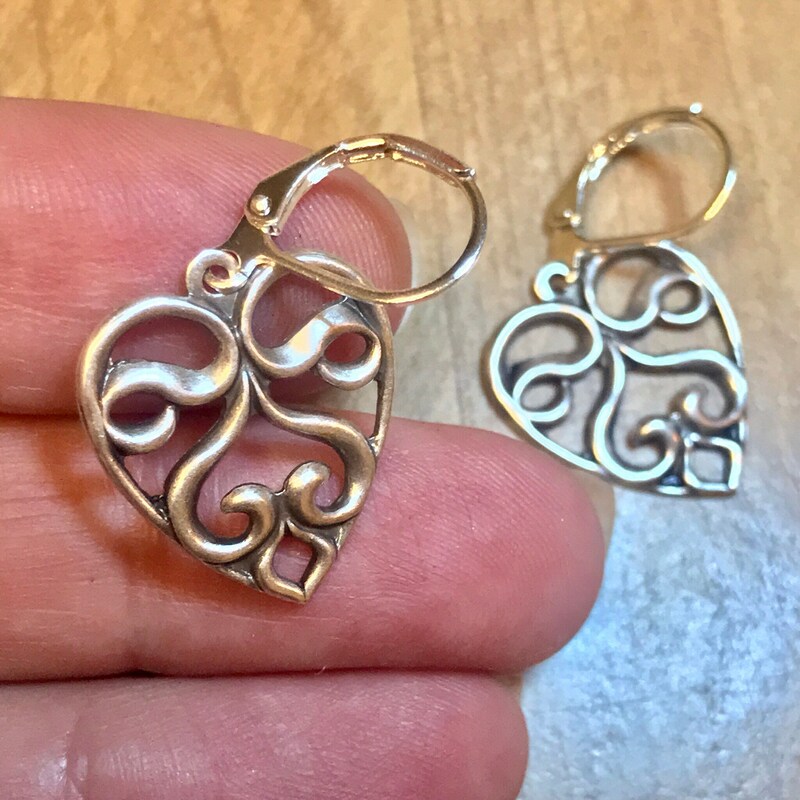 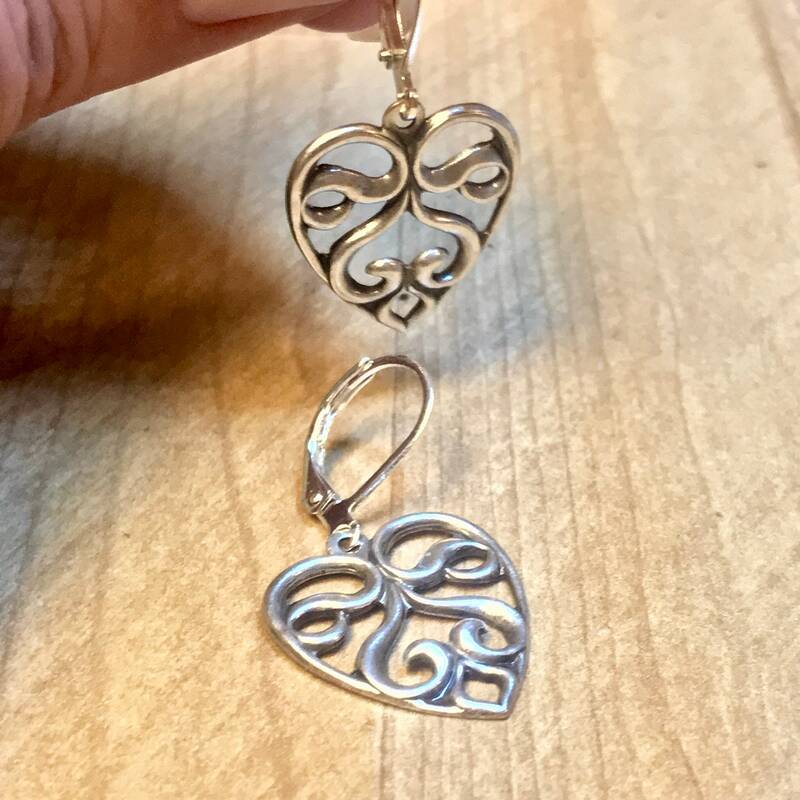 Earrings come with silver plated lever ear hooks.